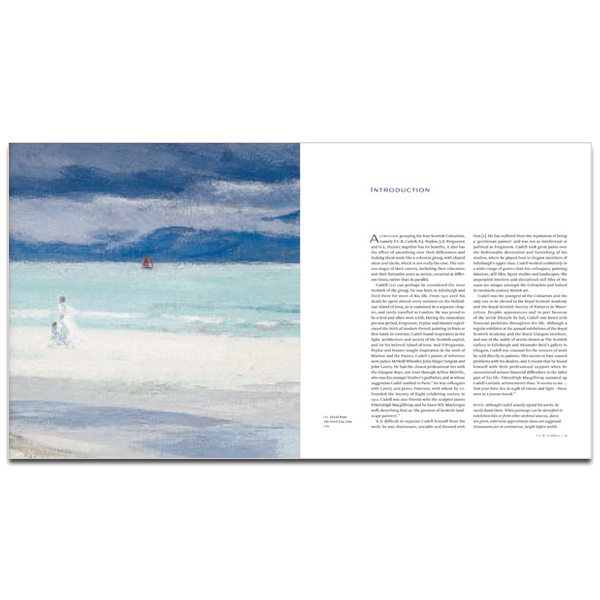 So wrote the artist Stanley Cursiter about Francis Campbell Boileau Cadell. 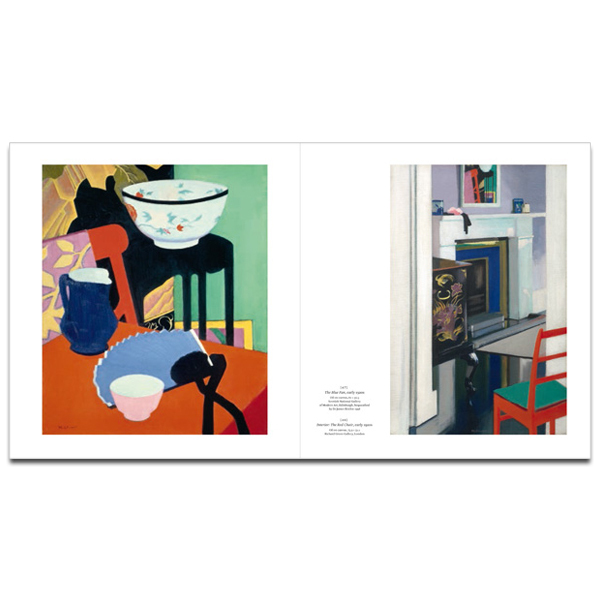 And it is Cadell's zest for life and the diversity of his subjects that makes him unique in the group of artists popularily known as the Scottish Colourists. 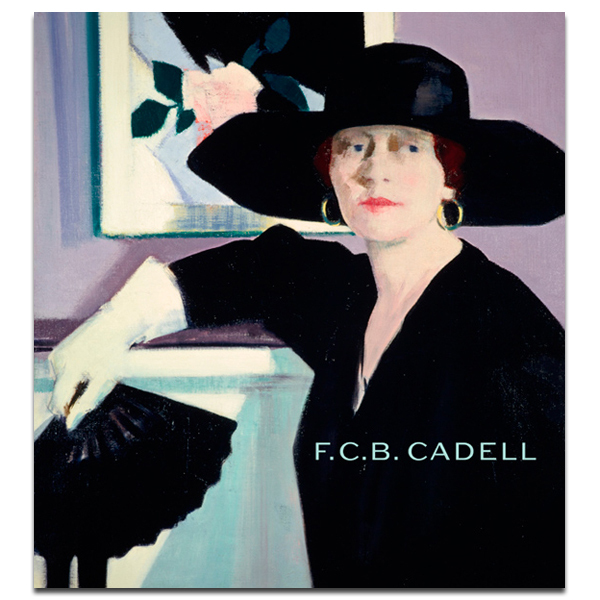 Influenced by direct contact with the European avant-garde movements taking place at the turn of the century and with early knowledge of the work of Matisse and the Fauves, Cadell's paintings are confident and rich with colour. 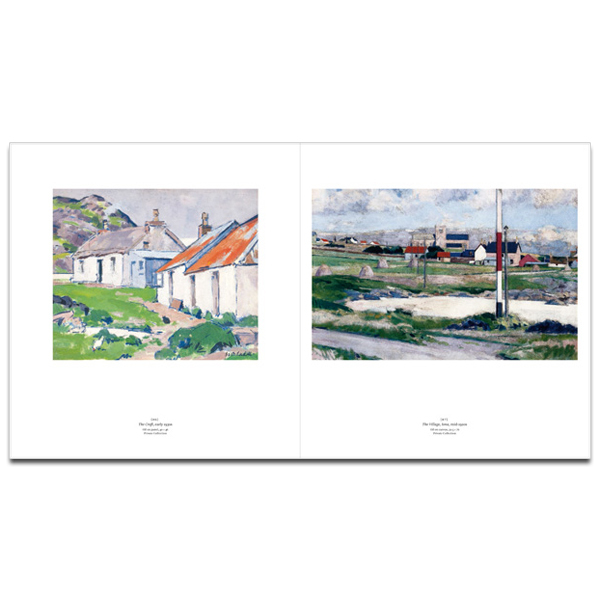 Celebrated for his stylish portrayals of Edinburgh New Town interiors and his vibrantly coloured, daringly simple still lifes of the 1920s, exceptional in British art of this period, he also captured the beauty of nature, especially in the evocative works portraying his beloved Iona. 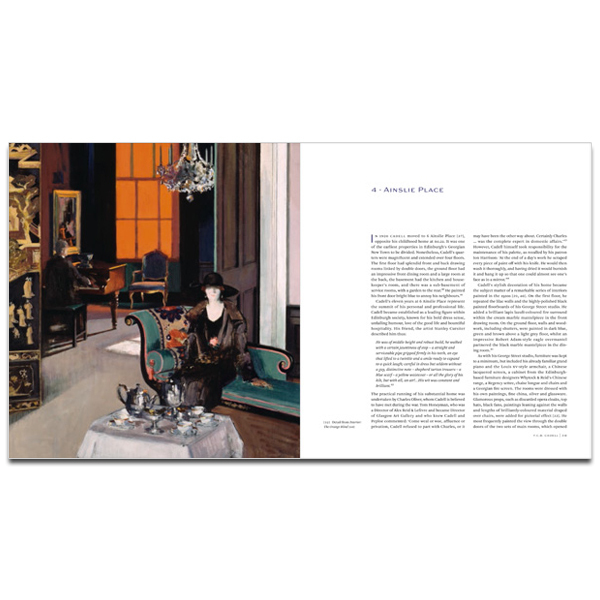 This book offers a fascinating insight into an artist who many consider to be the most important of the Scottish Colourists. It includes many unpublished paintings and accompanied the first major retrospective of the artist's work which was held at the Scottish National Gallery of Modern Art in 2011/12.